Top Dog Walking Services is ready to serve your needs. We have many years of experience with handling just about every breed you can imagine. We can honestly say, “We know dogs.” Dogs have always been a part of our lives, having had up to four living with us at one time. 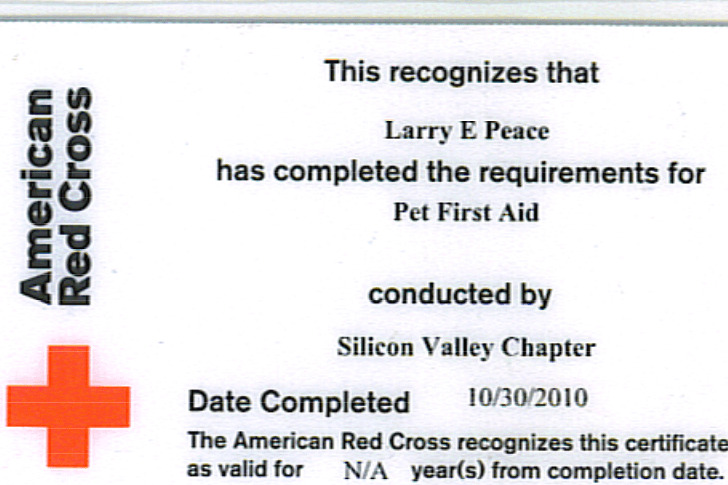 It wasn't until Larry was in the US Army that he gained the majority of his skills as a dog handler/trainer. With this training he is able to handle your pet with care. Top Dog Walking Services truly believes a dog is happier if he is doing something because he wants to instead of because he was forced to do it. We have found that dogs and most all animals wish to please their owners. Why Would People Need A Dog Walker? Many people work long hours and will have the pet crated during the day or locked in the house. The dog may also be a high energy dog or dog with a smaller bladder who will need relief. This is where dog walkers are needed. Another instance would be when new puppies are purchased. Puppies cannot hold their bladder for long periods of time. Puppies may need to be visited twice a day. So let us provide this vital service to you and your friend. 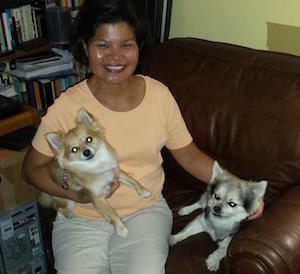 My wife Lori and I own two Pomeranian/Chihuahuas, they think they are two Pit Bulls. 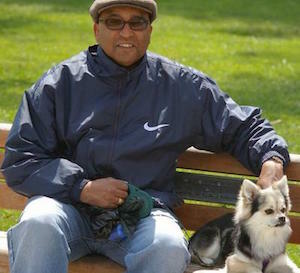 So we know and understand why it is so important that you find the right pet care provider. We are family-owned and operated right here in San Jose, CA. Since our company opened its doors in 2010, we’ve treated every customer like they were a part of our family. Other companies may offer similar services, but our services are the best, and come with a personal touch. So do not settle for less. Top Dog Walking Services are a paw above the rest.